Nintendo released a Fire Emblem If video showing off the new “My Castle” feature. When you are not out in the battlefield resetting your game because of your mistakes, you can create and explore your own base. You are given free movement throughout your base and can build item or weapon shops. You are also able to hang out with your allies in the hot tub or invite them into your room for some brief Pokémon-Amie–style rubbing time! 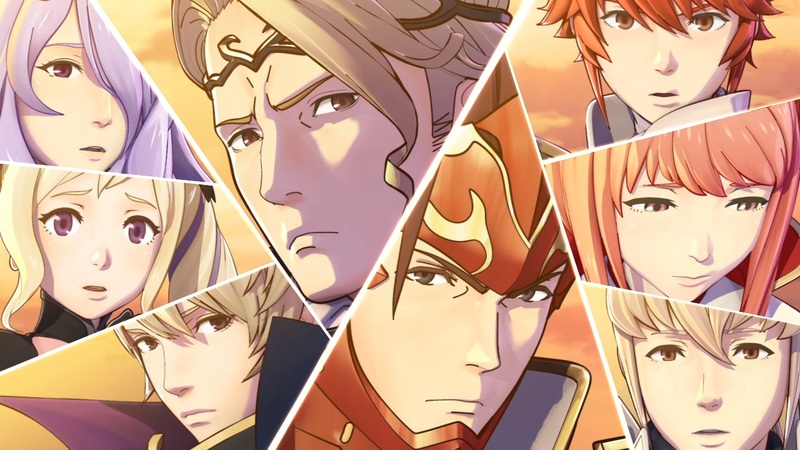 Fire Emblem If will be released in Japan on June 25. As for those of us in the West, we are supposed to see it in 2016.